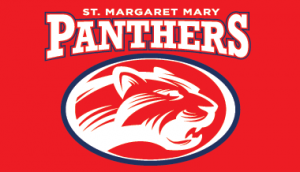 If your child is a participant in St. Margaret Mary athletics, here are the forms that need to be looked at and acknowledged. Please take the time to do so. The most important pages are the pages asking where you can volunteer within the Athletics Program. Student Activities Association – will let us know you and your child have read and understand the sports handbook. Physical – is mandated by the State of Illinois and lets us know your child is able to play.